The UAE startups industry is scaling new heights everyday and it is very evident that entrepreneurial spirit is embedded in the nation that nurtures talent and innovation. The Arab Youth Startup Marketplace, a three-day event inaugurated on Tuesday, welcomed young, robust and enthusiastic breed of entrepreneurs bubbling with ideas, and investors scouting for the right deals. The event is hosting 103 startups and more than 145 entrepreneurs from 18 countries and the UAE ranked at top with 36 participants followed by14 from Saudi Arabia among other regional participants. The prominent sectors that have made way are fintech, e-commerce, cleantech, artificial intellegence, analytics, augmented reality and virtual reality, among others. The main objective of the event is to showcase innovations, exchange knowledge and empower youth. 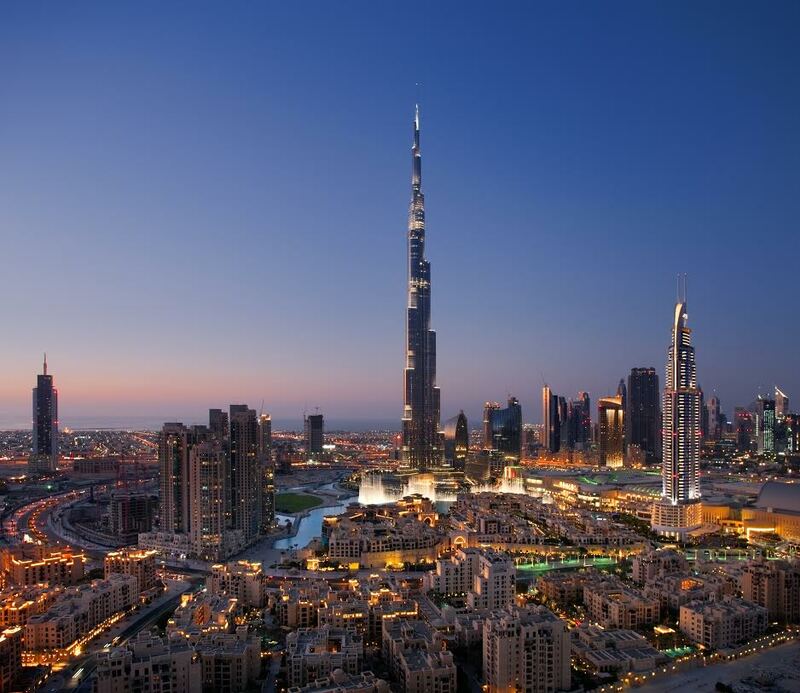 “The UAE government continues to focus on developing and support the startup ecosystem. We are seeing new initiatives around regulation, working environments and funding to support startups. While e-commerce continues to be the focus of many new startups the region is seeing an increased interest in fintech companies as well as logistics platforms that solve for acute pain points in that space,” said Philip Bahoshy, CEO and founder, Magnitt. The event is being organised by the Arab Youth Center, under the patronage of Sheikh Mansour bin Zayed Al Nahyan, Deputy Prime Minister and Minister of Presidential Affairs. The event is dedicated to bringing together aspiring Arab startups and entrepreneurs from across the Arab Region for the purpose of showcasing their creative ventures, exchanging knowledge with like-minded creatives and industry leaders, and ultimately boosting their growth. The Arab Youth Center specialises in four categories: Organising events, launching projects and initiatives, publishing case studies and research reports about Arab youth and interacting with partner organisations in the Arab world. Sheikh Hamdan bin Mohammed bin Rashid Al Maktoum, Crown Prince of Dubai and Chairman of the Executive Council of Dubai Government and Sheikh Maktoum bin Mohammed bin Rashid Al Maktoum, Deputy Ruler of Dubai, visited the event. The participants closely interacted with Sheikh Hamdan, also other dignitaries included Shamma bint Sohail Faris Al Mazrui, Minister of State for Youth Affairs, and Noura bint Mohammed Al Kaabi, Minister of State for Federal National Council Affairs, Chairwoman, Media Zone Authority – Abu Dhabi and twofour54. “With one of the youngest and vibrant population of the world, the Middle East has a demographic opportunity like no other. We stakeholders of the startup ecosystem in the region have to make sure that we do not let down the aspirations and ambitions of our young by providing the various enablers like education, regulation, funding and infrastructure to help them bloom,” said Prashant (PK) Gulati, founder and managing partner, The SmartStart Fund. “Efforts like Arab Youth Startup Ecosystem provide a great forum for the budding startups based in Arabia to show off their capabilities to a buzzing ecosystem of enablers. Leadership, support and personal interest like today’s extremely supportive and upbeat interaction with Sheikh Hamdan bin Mohammed Al Maktoum is an immense accelerator to achieving this goal. We look forward to being able to play our part in this mission towards entrepreneurial success,” said Gulati. Prominent personalities like Khalifa Salem Al Mansoory, Acting Undersecretary of the Department of Economic Development – Abu Dhabi; Saif Mohammed Al Hajeri, Chairman, Department of Economic Development – Abu Dhabi; Abdul Basset Al Janahi – CEO of Mohammed Bin Rashid Establishment for SME Development (Dubai SME); Saeed Matar Al Marri, Deputy CEO of Mohammed Bin Rashid Establishment for SME Development (Dubai SME); Mariam Al Mheiri, CEO, twofour54; Aref Naqvi, CEO of Abraaj; Fadi Ghandour, managing partner, Wamda Capital; Claire Wood-craft, CEO of Emirates Foundation; Maytha Al Habsi, Deputy CEO of Emirates Foundation; Mahmoud Abdulhameed Al Hosany, manager of Leadership and Empowerment department at Emirates Foundation; Dany Farha, CEO, BECO Capital and Prashant (PK) Gulati, founder and managing partner, The SmartStart Fund, among others. The emirate is all set to host Gitex Future Stars alongside Gitex Technology Week from October 8-12 at Dubai World Trade Centre (DWTC) and is set to be the global, boundary pushing startup event for rule breakers, game changers and dream makers. The event is schedule to host 700 entrepreneurs and innovators from across 75 countries to showcase ground-breaking ideas and engage with over 250 of the world’s most influential investors and venture capitalists. Wamda Research Labs estimates that early stage companies raised over $ 800 million in 2016 and as Dubai continues to attract attention from leading investors and venture capitalists, looking to tap into emerging growth opportunities across the frontier markets of the Middle East, Africa and Asia. 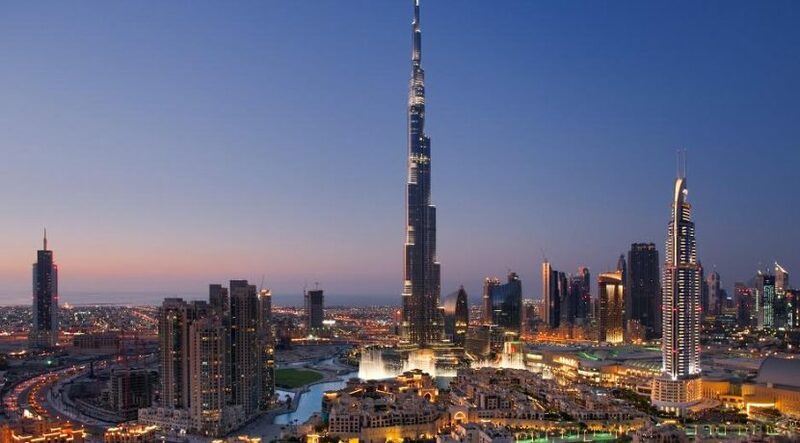 “The world’s most future-forward city, Dubai is rocketing up the innovation charts and gaining world-wide attention for implementing next generation technology to drive socio-economic development, enhance economic diversification and boost happiness and satisfaction for the wider community. Gitex Future Stars is ground zero for innovation, cross-border knowledge transfer and learning; Dubai has long been the epicentre of business in the region, and we invite the world to be inspired by a buzzing community of techpreneurs ready to turn challenges into opportunities and dreams into reality,” said Trixie LohMirmand, senior vice president, Exhibitions & Events Management, DWTC. As annual investment in start-ups in the Mena region fast approaches $1 billion, Gitex Future Stars brings the world’s leading angel investors and venture capitalists, with an estimated $11 billion in combined managed funds to the UAE. Gitex Future Stars is designed to encourage and nurture the existing spirit of enterprise and will extend an impressive profile of start-ups, showcasing innovation in AR, VR, gaming, education, fintech, healthcare, IoT, Robotics, Smart Cities, Transport & Logistics, and Travel & Tourism, in addition to, a dedicated track featuring the Creative Economy’s most inspired entrepreneurs and enthusiasts to transform the creative industry.